Blog The new disarmament advocates? Over the past year, tech-worker movements have illustrated the rising awareness of this group of their role—for good and ill—in technology’s impact on society. Just look at the employees’ protest against Google’s involvement in the U.S. Pentagon’s Project Maven. Project Maven, also known as Algorithmic Warfare Cross-Functional Team, launched in April 2017 to improve the ability of the U.S. Department of Defense to analyze drone footage. After employee protests and the resignation of dozens of employees, Google decided not to renew this DoD contract when it expires in 2019. 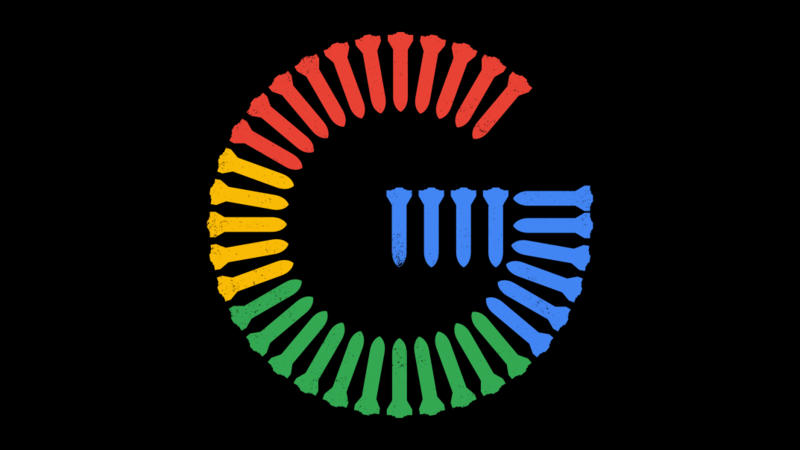 For their actions in promoting “socially beneficial” AI, the nearly 4,000 Google employees were recognized by the Arms Control Association as the 2018 Arms Control Persons of the Year. But not all support the rising consciousness of the tech workers. Ben Tarnoff, a technology columnist for The Guardian and founding editor of Logic magazine, calls Fowler’s characterization of the tech-worker movement “inaccurate and irresponsible.” While Tarnoff acknowledges that U.S. President Trump’s words and actions have been a “catalyst” for worker mobilization, he believes that the current conversation is not narrowly political, but reflects a wider concern about the effects of technology on society. And he warns that security discourses on “cyberwarfare” will be used to silence tech employees. So, while Fowler and Pahlka suggest that the tech workers are making the wrong ethical and moral decisions, Tarnoff disagrees. Surely, awareness and activism by an educated citizenry are exactly what we need now. Emerging technologies will have, and are already having, a profound impact on global security. The rising consciousness among developers of different technologies about the impacts of technology on all aspects of our lives and on warfare should be welcomed. We all need to recognize that much new tech is dual-use and could be dangerous in certain contexts. To achieve arms control and disarmament, the world needs individuals who understand the potential and limitations of the new tech. It is the technical experts who can challenge, for example, the overly rosy portrayals of the potential of artificial intelligence in war zones depicted by some experts and countries with advanced militaries. Our society should embrace the tech-workers movement as a positive contribution to ongoing discussions of the impacts of emerging technologies. We need their voice at the United Nations, where tech workers are becoming more active in discussions on autonomous weapons. We need their expertise in the work that civil society organizations do to achieve disarmament. We all have much to learn from others. Disarmament and humanitarian advocates can offer important insights into conflict trends and the impacts of war on civilian populations. The techies can explain how certain systems function, how software code is developed, and the technical limitations of these systems. Let me make this loud and clear: Tech employees, engineers, and scientists are welcome and necessary in disarmament advocacy circles. Disarmament advocacy is one way to put the #TechforGood #AIforGood into practice. It also saves lives. So, let’s hear those voices.